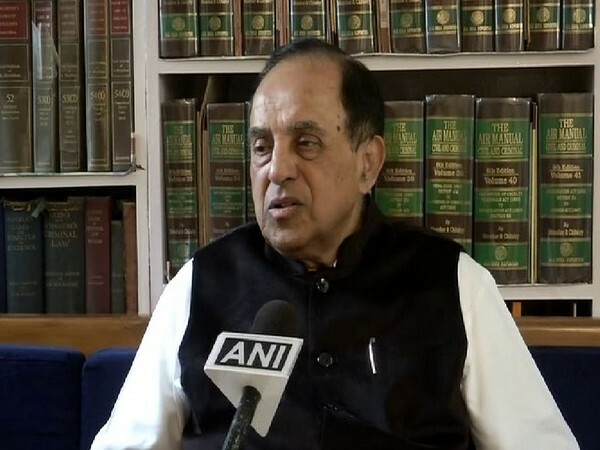 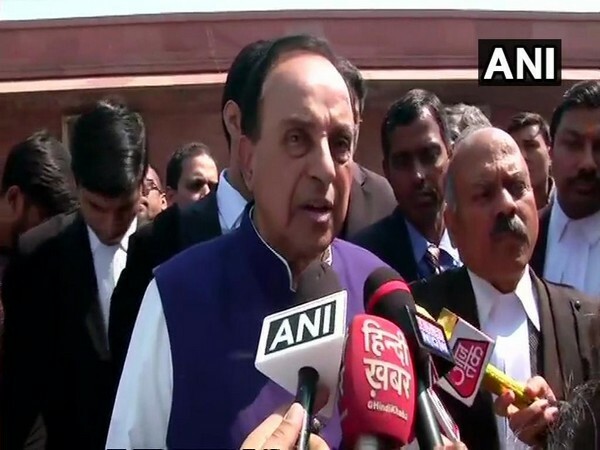 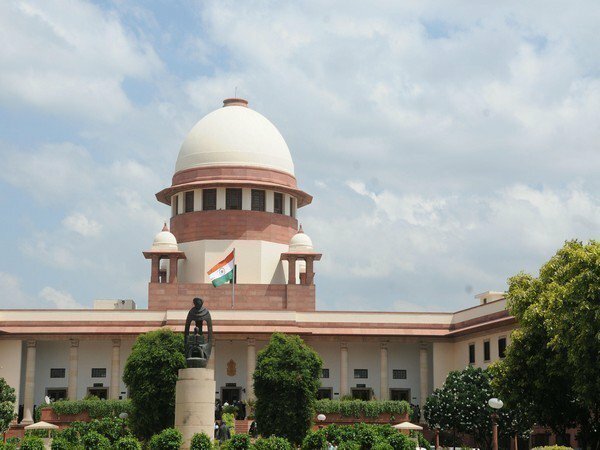 Faizabad (Uttar Pradesh) Mar 14 (ANI): The Supreme Court-appointed mediation committee for resolution of the Ram Janmabhoomi-Babri Masjid land dispute, held its first sitting here on Wednesday and heard all parties who attended the proceedings. 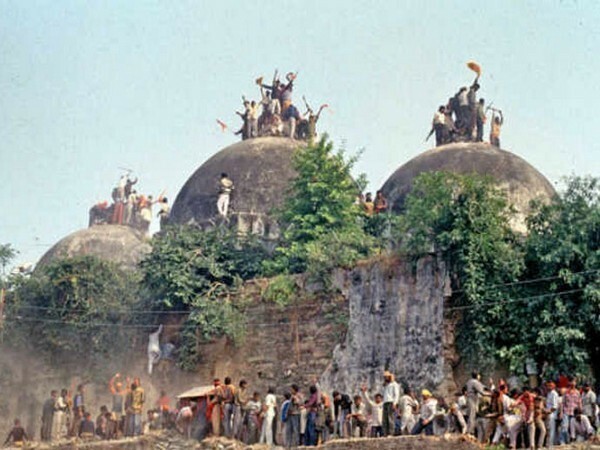 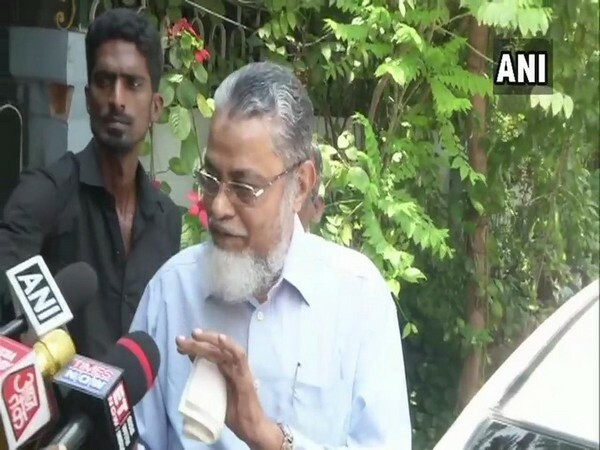 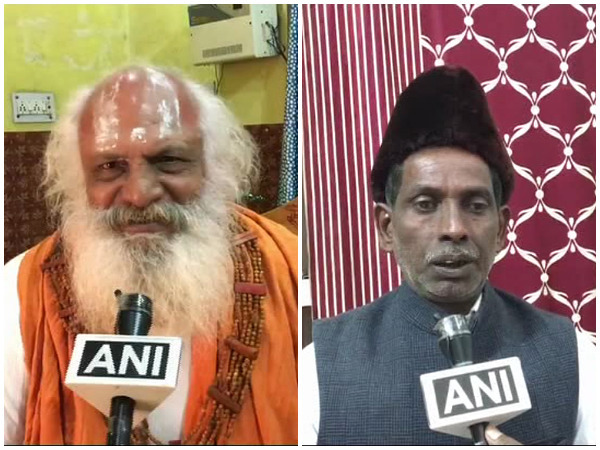 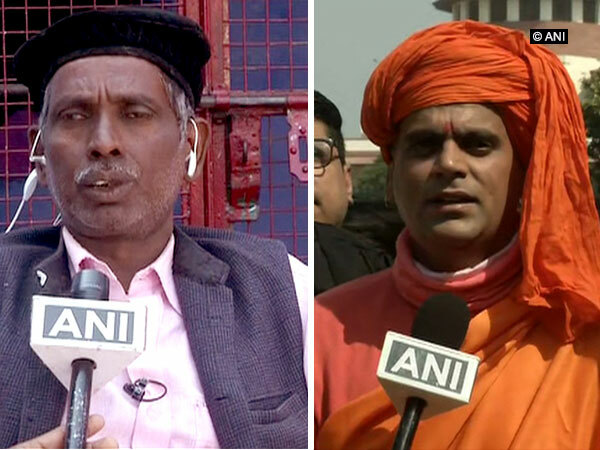 Lucknow (Uttar Pradesh), [India], Mar 12 (ANI): All India Babri Masjid Action Committee convenor Zafaryab Jilani will meet All India Muslim Personal Law Board and committee members over the Ayodhya issue here on Tuesday. 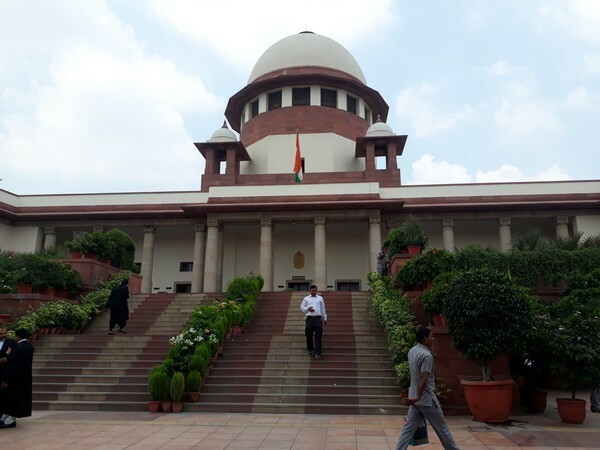 New Delhi [India], Mar 9 (ANI): The RSS on Saturday opined that though they fully respect the Supreme Court order of mediation in the Ayodhya case, the judgment on the dispute "must expedite and remove the obstacles in constructing a temple".